Is Healthy Lifestyle Eating The New Normal? - Here are some trends dominating the industry. Ever since the turn of the century, the power of health and wellness in our day-to-day lives has become increasingly more marketable. While even a decade ago it would have been hard to convince someone to listen to you talk about nutrition and health, now it’s everything anyone can talk about. The current trends powering the healthy lifestyle market in the US are growing at a rapid rate with brands like Whole foods, Simple Mills, Kind etc. consistently releasing innovation. In 2014, the market was described as being the ‘next trillion dollar industry’ by WomensMarketing and it appears that the industry has grown to the level of potential people always presumed it would be. What are the factors that have contributed to this booming industry? Here are some trends that aren’t going anywhere anytime soon. The Rise of Flexitarianism: Research shows that more people are open to eating plant-based foods on a more regular basis. Many brands have been able to utilize this trend to grow their businesses, by making sure that more vegan and vegetarian products are on the market for those willing to explore healthier options. Marketers have employed tactics that promote their products to more open-minded consumers than to the “normal” healthy eaters. Plant-Based Fast Food: The rise in vegetarian and vegan lifestyles have led to more fast-food outlets and restaurants serving healthier options. This is likely to see further increases in 2018. Imitation Foods: A variety of healthy food brands have also been able to create meat-inspired foods simply out of vegetables. This has helped many health enthusiasts who may have meat cravings adjust to their vegetable diets. Leading brands in the industry are not afraid to push limits and are creative with making vegetable meals have similar textures to meat-based meals e.g. BBQ ribs, burgers etc. Purple Veg: The rise of kale in the past year has made consumers become open to leafy and green vegetables. Reports also show an expected rise of consumers eating purple veggies like asparagus by 2018. 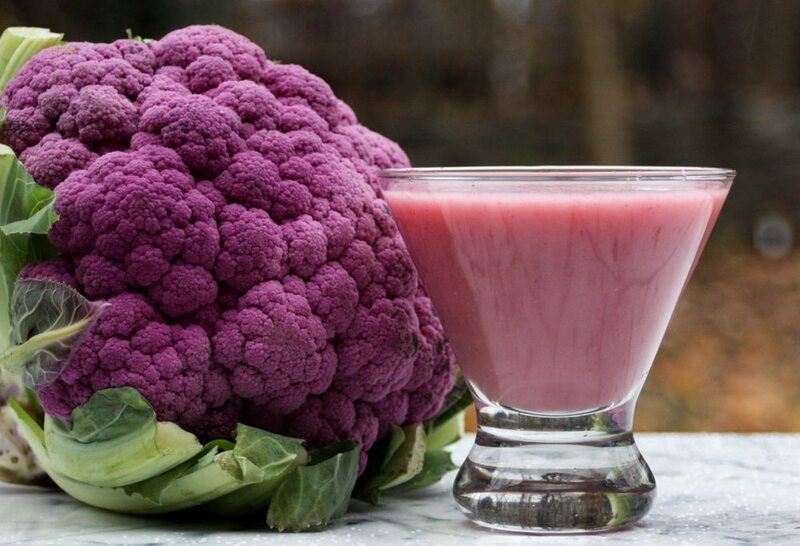 Nutritional shakes will also be a key category where consumers will be willing to add ingredients such as Turmeric and purple veggies like cauliflower and they won’t just adopt kale as the only healthy companion for their shakes. Healthy living trends are constantly changing; the above trends are expected to become major factors in the industry. Looking at what, when and where consumers are eating, one can predict that the health and wellness industry is going to become more about day-to-day incremental changes rather than a complete overhaul of lifestyle behaviors that many have tried to push for the last few years. What healthy lifestyle changes have you recently taken up?